iZONE IKEUCHI niseko village is bringing luxury fashion to Niseko, hosting Tokyo born luxury brand YOKO CHAN in a special pop-up store for the season. Featured in Vogue Japan and stocked in major department stores in Japan, YOKO CHAN’s look is graceful, stylish and classic – a range of dresses, suits and casual wear that strikes a perfect balance between luxurious materials, high-fashion quality, and pricing. Silhouettes are simple and clean, with basic colors making any piece easy to mix and match with existing garments. YOKO CHAN’s creative director worked in the PR of global luxury brands, working intimately with high fashion pieces before branching off to create her own look. 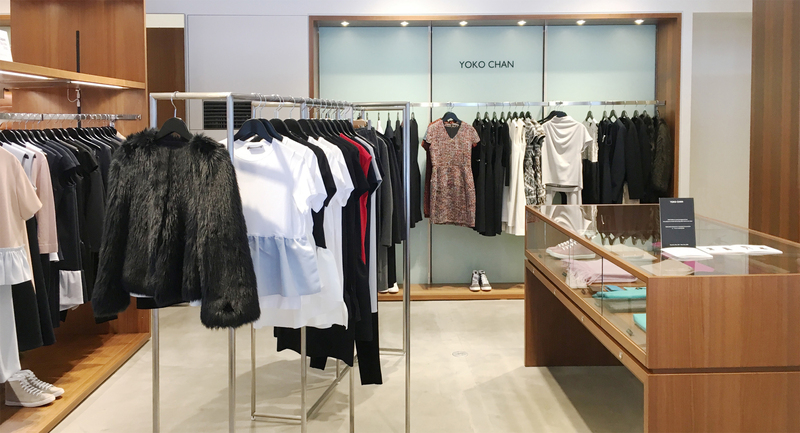 In eight short years since launching, YOKO CHAN is stocked in over 50 stores in eight of Japan’s largest cities, including a brand-managed flagship store in one of the most exclusive shopping areas in Japan, Roppongi. All clothing is designed and produced in Japan, using handpicked materials from across the globe. The Niseko pop-up store will feature highlights and best-selling items from YOKO CHAN’s collection. These are great additions to any fashion lover’s collection, a must-do pit stop on your day off from the slopes. iZONE IKEUCHI’s Niseko Village store is housed in the Shopping and Dining district next to the Hilton Niseko Village hotel, and open 10am – 8pm daily. 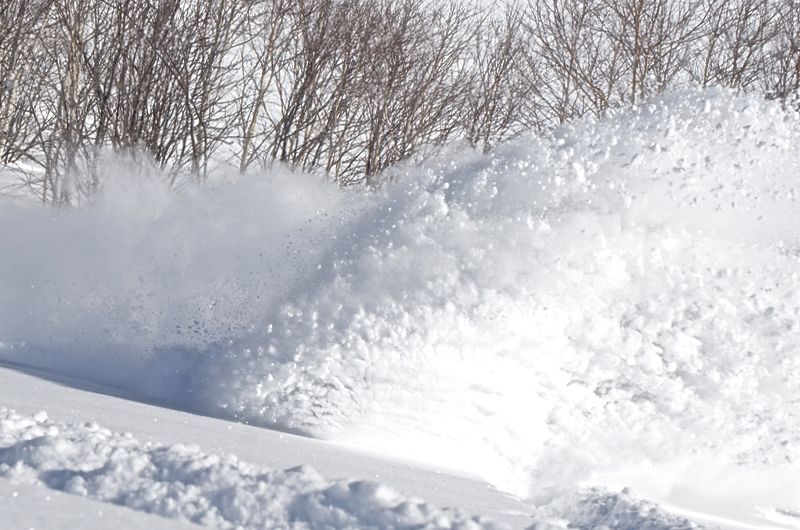 Catch the inter-village shuttle bus from any of the four Niseko resorts, and alight at the Hilton Niseko Village.